This morning, the exclusive retailer of Nokia 6 in China JD.com started selling the Tempered Blue 4GB+64GB version of Nokia 6 for the standard 1,699CNY (€222) price. Last time I checked the phone, during pre-order 2 days ago, there were about 15,000 registered buyers for the Tempered Blue version. 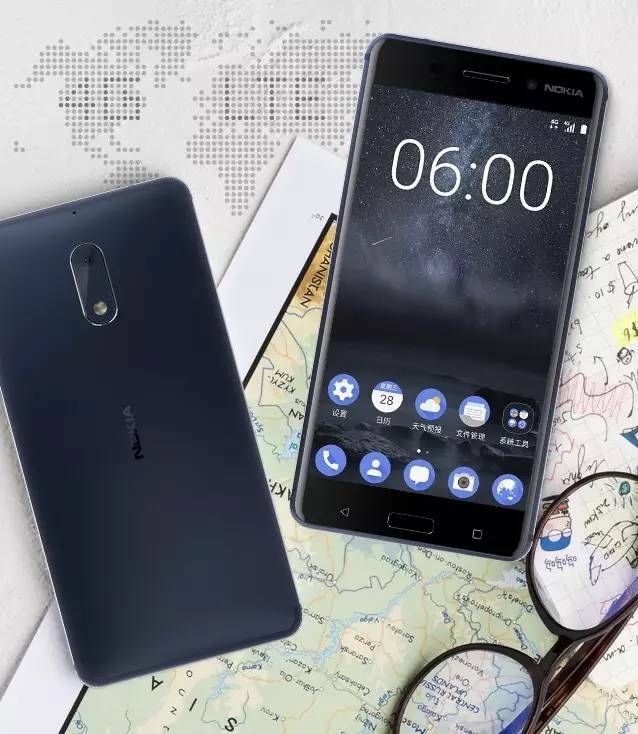 For the next 9 hours at the time of writing of this article, JD.com is offering the Black Nokia 6 4GB+64GB with a 100CNY price cut for 1,599CNY (€210). The silver variant still retails for CNY 1,699 for the 64GB version, while the 32GB Black and Silver retail for 1,499CNY (€196). There are 75k reviews posted on Nokia 6’s store page on JD.com, and I expect that number to go up with the delivery of the Tempered Blue Nokia 6 to buyers. We will also soon see first images of Tempered Blue version, since MWC2017, and together with Copper, Tempered Blue seems to be a literally outstanding color option.